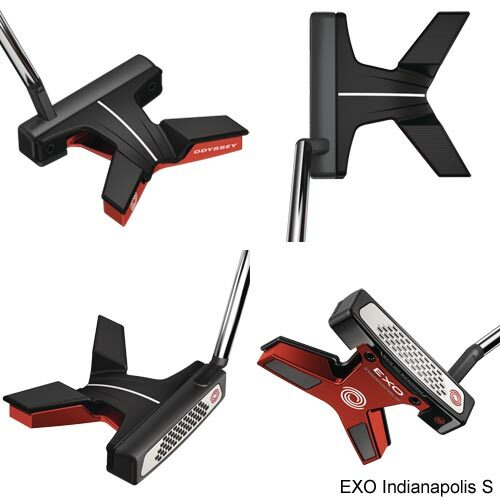 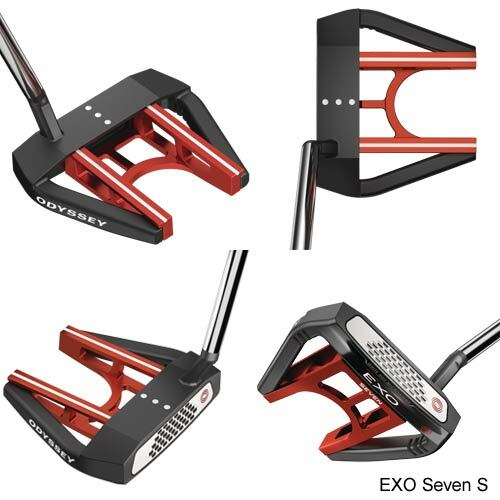 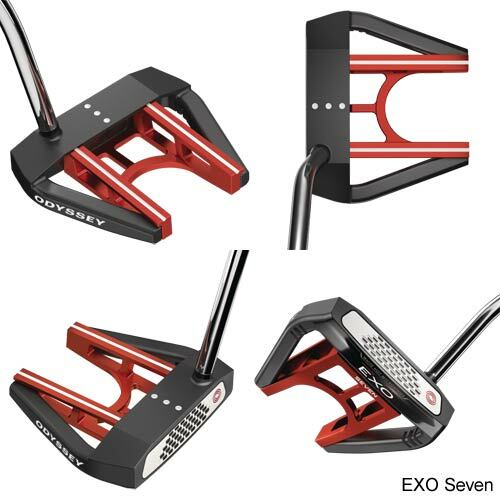 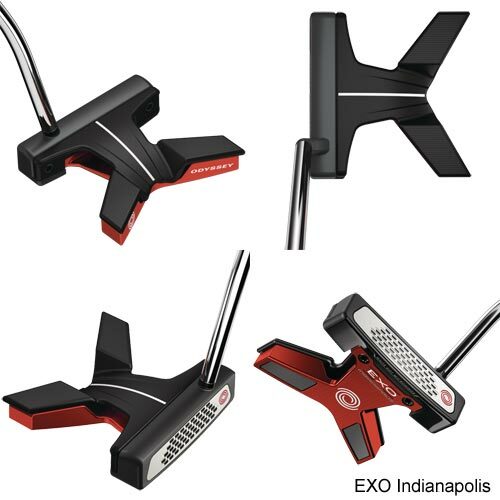 The EXO Indianapolis is the culmination of everything we know about putter design. 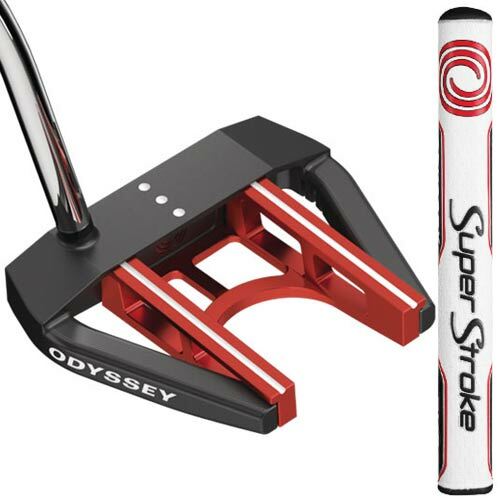 The innovative multi-material putter combines a stainless steel face, red aluminum sole, and composite top with our new White Hot Microhinge insert. 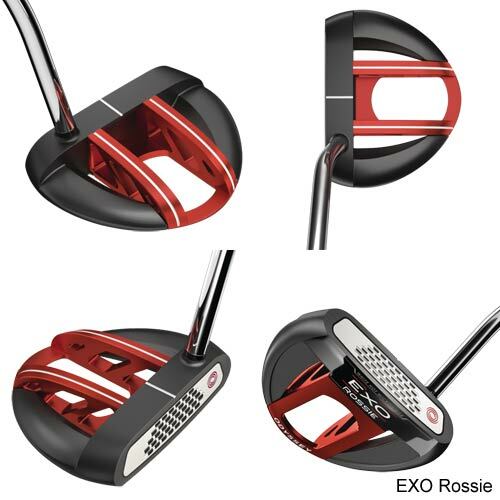 EXO Rossie digs deep into the treasure chest of legendary Odyssey shapes to bring this classic mid-mallet design into the modern world of High MOI design. 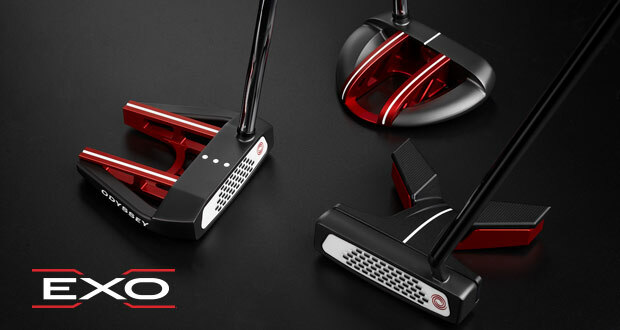 Iconic White Hot sound and feel combined with consistent accuracy and distance control from Microhinge. 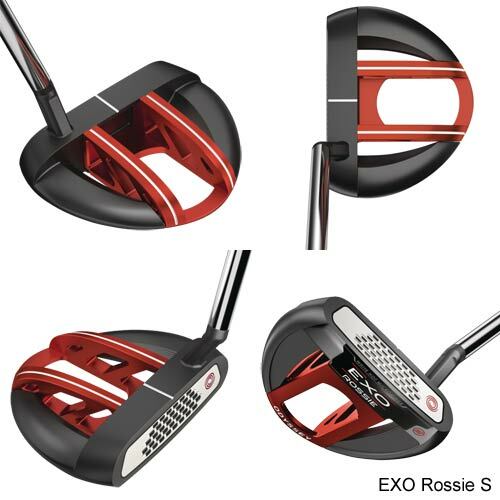 EXO offers face balanced options (to reduce face rotation) and toe hang options (for more face rotation in the stroke) on each model. 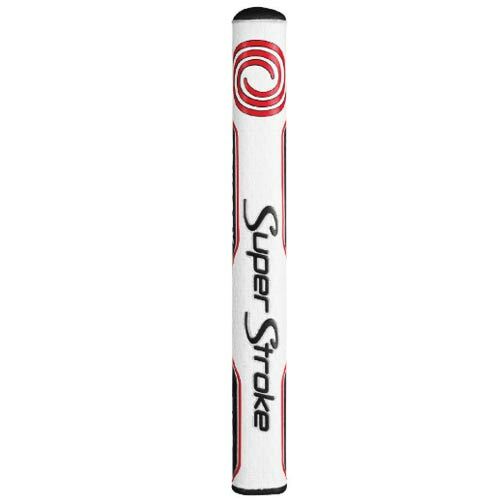 33",34",35" 33",34",35" 33",34",35" 33",34",35" 33",34",35" 33",34",35"